After releasing the prior episodes in this series, outlining my son's ufo event and the MUFON organization, I've heard from listeners curious if (and to what extent) the Canadian government is involved in the reporting and investigation of UFO events. In this episode of Nighttime I'll speak to someone well positioned to tell us all about our governement's surprising history with the UFO phenomena. When Trent University PHD Candidate Matthew Hayes was considering a topic for his doctoral dissertation, he found inspiration late at night while exploring one of the many rabbit holes a google search for "UFOs" found him in. When Mattew happened upon an archive of Canadian Government documents related to UFO reports, he found his field. 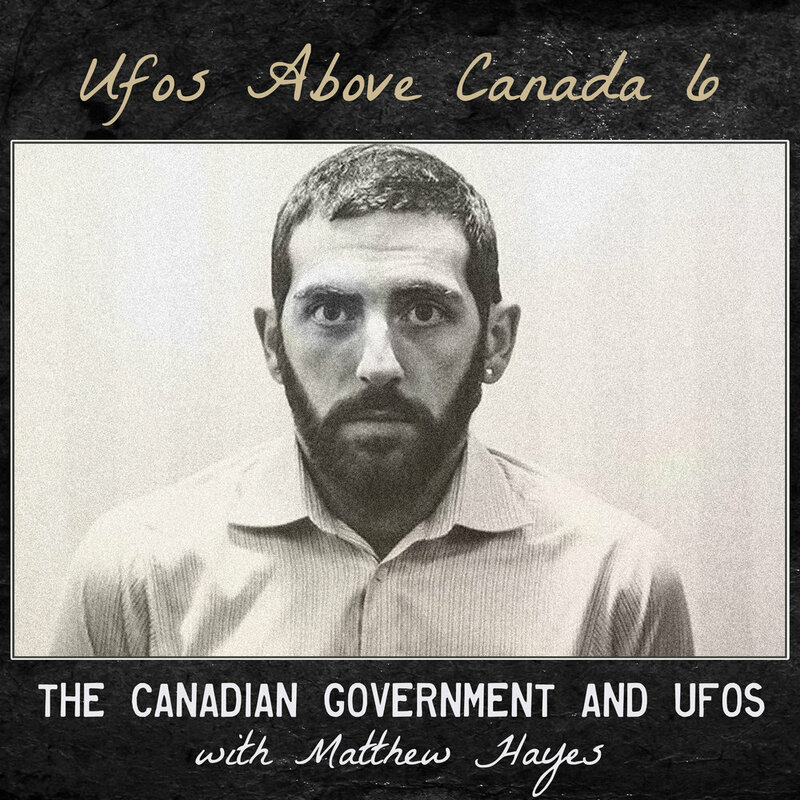 Matthew Hayes' has spent years collecting, analyzing, and trying to understand the history of the Canadian Government's relationship with the UFO mystery.